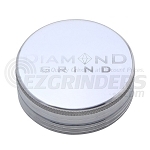 Santa Cruz grinders are a perfect marriage of affordability and quality. 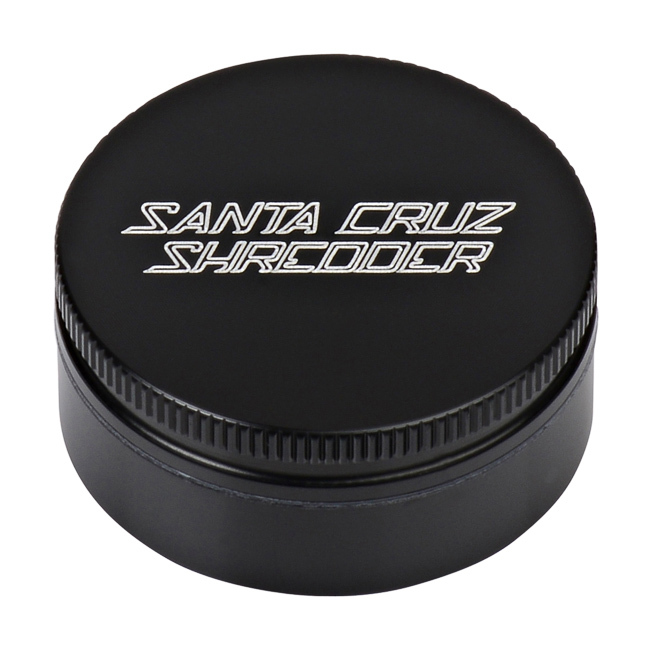 All Santa Cruz grinders are made right here in the USA so you can bet on getting a great product. 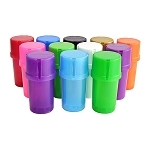 The 2 piece grinder has a centered magnet that will keep your grinder shut when you want it to be, making the grinder double as a storage option. 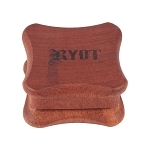 The mini size is only 40mm (about 1.5 inches) so you can carry this thing pretty much anywhere with you.